Will checking my rates affect my credit score? No. 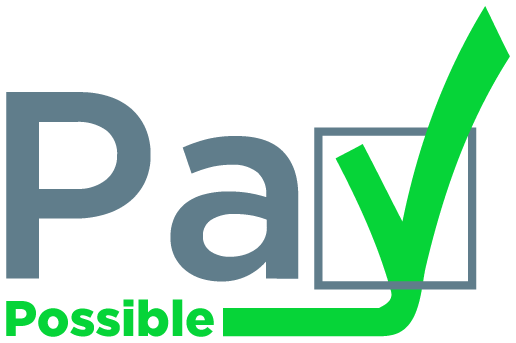 Upon submitting your loan application on PayPossible, the lenders on the PayPossible Network do a soft pull of credit which does not affect your credit score in order to retrieve the initial offers. However, if you do select an offer and apply for the loan with that lender, then a hard pull on your credit WILL be performed by the lender, which WILL affect your credit score.